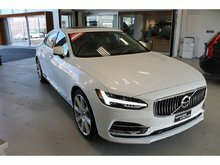 the models we have in stock, our collection of new vehicles and the very latest from Volvo; At Uptown Volvo Decarie, you are always the priority. 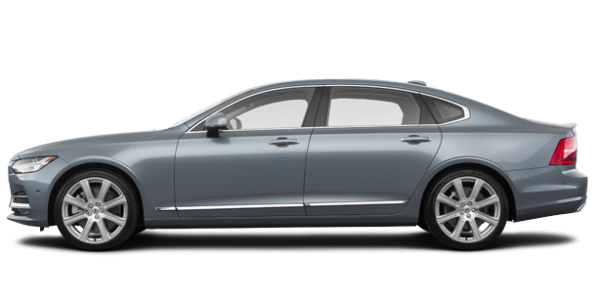 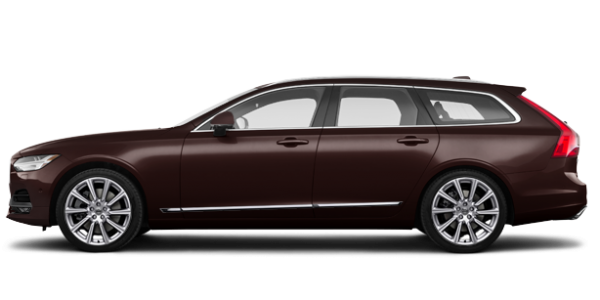 If you are looking for a new Volvo vehicle, Uptown Volvo Decarie will be able to help you. 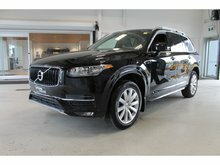 We are here for you too if you want more information on the Swedish brand and its vehicles. 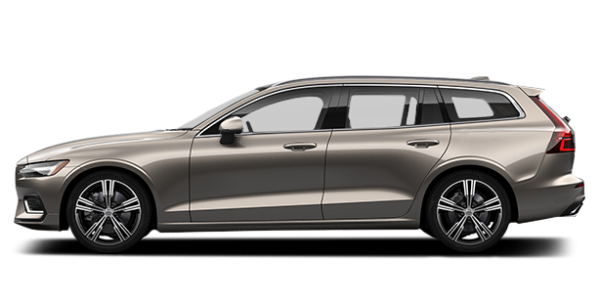 At Uptown Volvo Decarie, our inventory of new vehicles is complete and includes all the latest news from the Volvo brand. 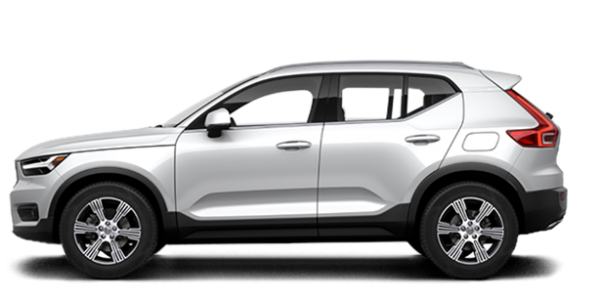 We have several models to offer, including the recent Volvo XC40, XC60 and XC90 SUVs. 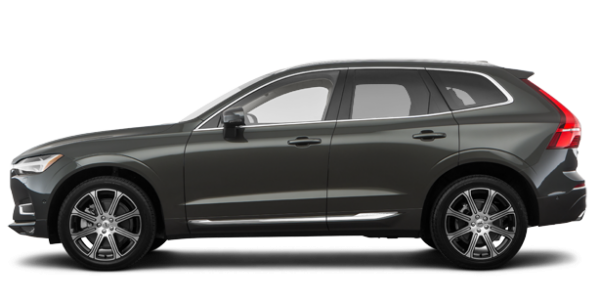 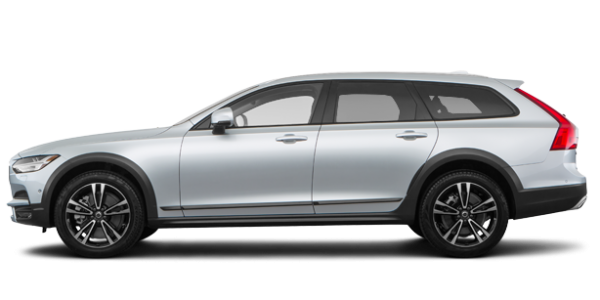 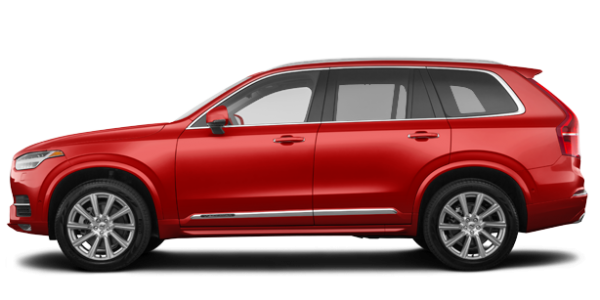 Completely redesigned or brand new, Volvo sport utility vehicles stand out for their unparalleled level of comfort and refinement in the industry. 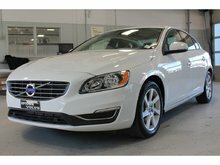 If you prefer a pre-owned car, we can also help you with our large selection of pre-owned Volvo vehicles as well as several pre-owned vehicles from other brands. 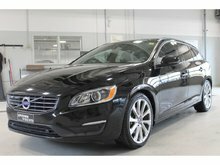 At Uptown Volvo Decarie, we inspect all vehicles offered to our customers and many of our pre-owned vehicles are certified by Volvo Canada. 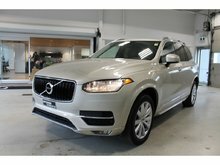 Discover our large selection of new and pre-owned vehicles and find the vehicle that suits you best today. 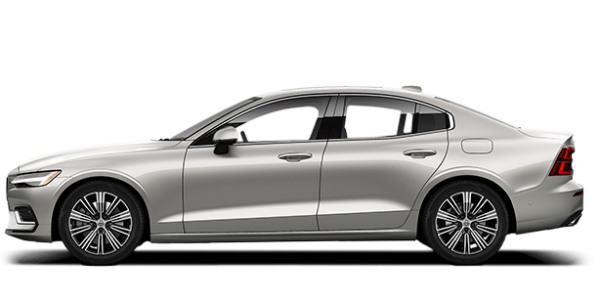 Our team of sales representatives is waiting for you and cannot wait to meet you. 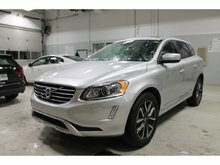 They will answer all your questions and help you make the best choice for you. 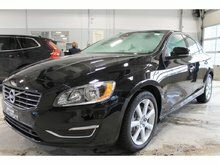 Once you become a Volvo owner, you'll get the best service from our service department. 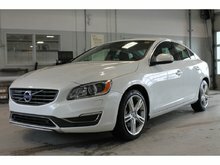 We will take care of your vehicle as if it belonged to us. 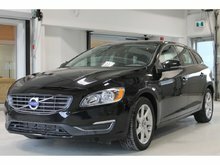 With our modern facilities, state-of-the-art technology and the highest level of training for our technicians, we will have your Volvo running in perfect condition. 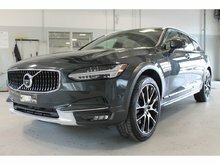 We also offer several related services such as detailing, complete parts and accessories department, a modern waiting room and a shuttle service. 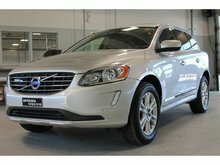 Discover why so many consumers trust Uptown Volvo Decarie to buy or service their Volvo today.